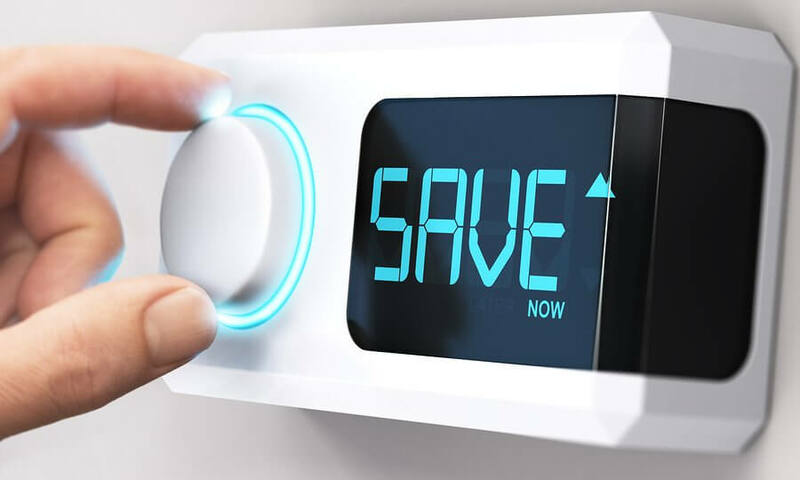 The best way to start saving money is to reduce your energy usage. This can also be an effective way of doing your part to help the environment. But, it can be difficult to know where to start when saving energy. In fact, the answer is surprisingly simple; you need to start tracking your energy usage. Once you know where your energy is being used you’ll be able to make a plan to reduce it. You never want to be overpaying on power. You’ve probably heard of smart meters; these are devices that will monitor the amount of electricity you use and provide you with a comprehensive data file regarding this usage. It’s a great way to identify the biggest drains on your energy supply and to see where you can make cost savings. Something as simple as turning off devices or even turning your thermostat down by three degrees can make a huge difference. It is important to note that you should have a smart meter installed by a professional firm, such as Tiger Electrical. A reputable firm, such as this, will not only install the device; they will also talk you through its operation and how to get the most from your smart meter. The smart meter works by adding a number of sensors to your electrical systems. The sensor will monitor the amount of electricity passing through it and report back to the control unit. This is often referred to as a data gateway and is usually situated near your electrical meter. There will also be a screen which displays the information for you. You should be able to scroll through and see your power draw in kilowatt hours and your energy consumption in kilowatt hours. Alongside this, you should be able to see exactly what this is costing you. In basic format, this is similar to the standard electrical meter. The real difference is the sensors; every sensor will monitor electricity flow. You can choose to have a sensor for your lighting circuits and your sockets or you can have sensors dedicated to specific equipment; such as your generator or refrigerator. This will allow you to accurately assess the amount of electricity a specific item is using; of course, this is the more expensive option. The standard approach is to fit a sensor to each of the circuits in your home; this will allow you to localize the heaviest draw on your energy usage. You’ll then be able to identify the exact equipment by moving items off the circuit. The sensors are attached to the circuits in your fuse box; this is why you’ll want a professional to do the job for you. Once they are in position they will either be hard wired to the data gateway or they may talk to it wirelessly. You’ll then see the information on your display. However, you can take this up a notch by selecting a system that is actually programmed to talk directly to your wireless network in your home. This is a great option as it will allow you to see your energy usage via an app on the internet; you can check out what is going on in your home from anywhere in the world!